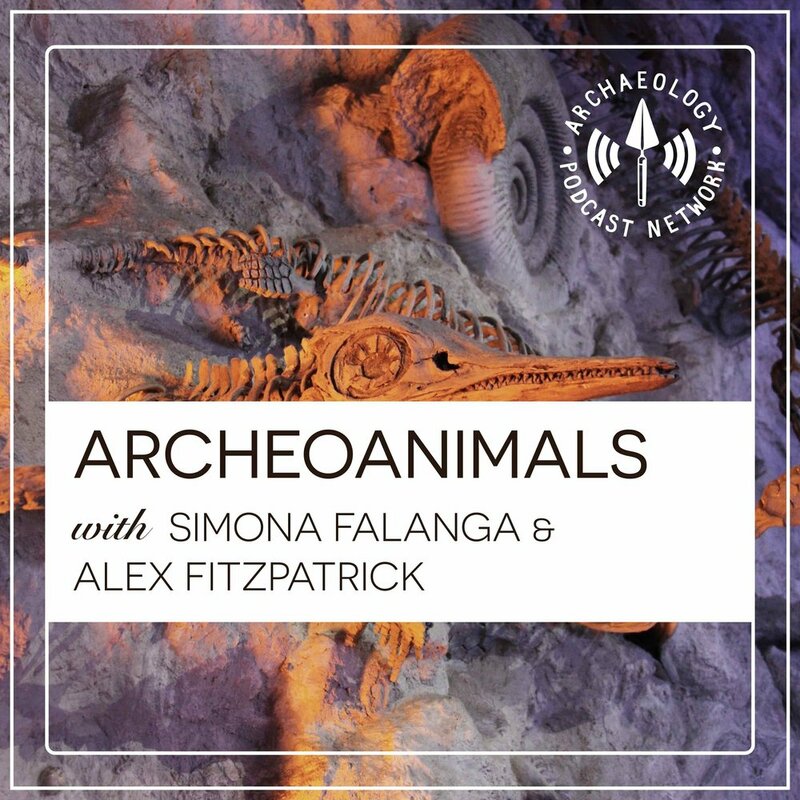 On today's episode of ArchaeoAnimals, we'll be talking about horse bones! Why are they so venerated in the past? How is this reflected in the way we find horse burials? And why are their bones just so large and scary?! We were also joined by two zooarchaeology researchers, Rúnar Leifsson and Albína Hulda Pálsdóttir, who have told us all about their fascinating research on Icelandic horses!